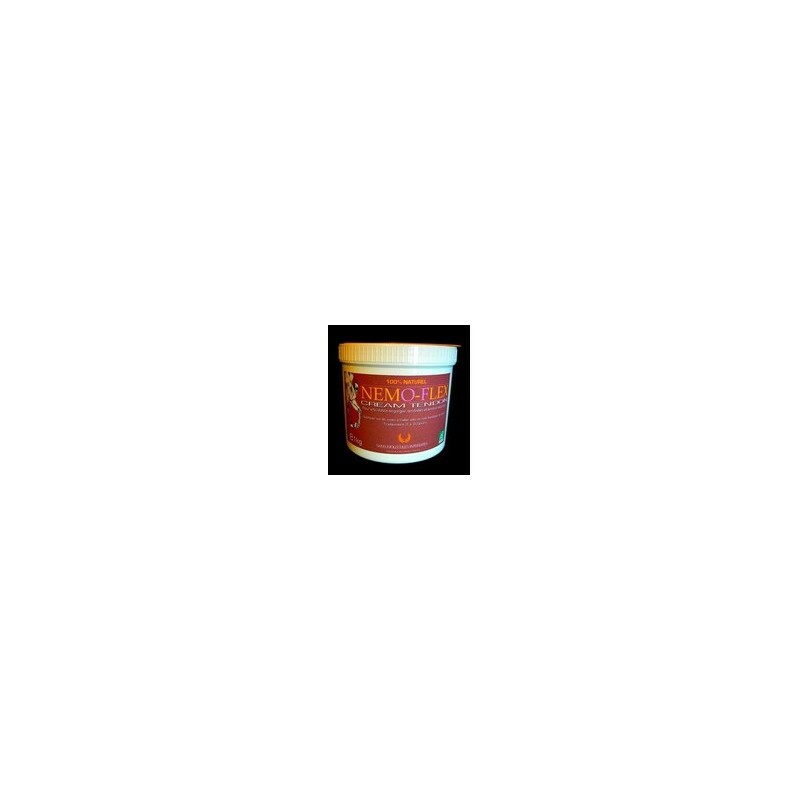 NEMO - Treat your horse's tendons, articular problems or static congestion. - 1 kg. Preventive or curative solution ! 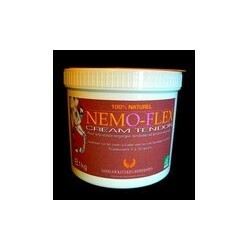 - Apply NEMO FLEX CREAM on tendons. - Bandage your horse's leg. 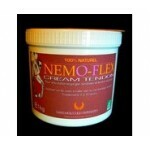 - After intensive work : shower your horse's legs and apply directly NEMO FLEX CREAM (no bandages). - Let the cream act for 2-3 hours and rinse.